A Sacramento County Superior Court judge has issued an injunction suspending a major component of the Plant Pest Prevention and Management Program that is administered by the California Department of Food and Agriculture (CDFA). 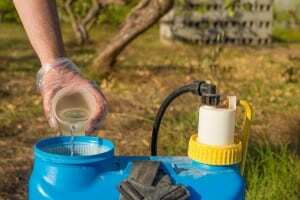 Farmers and other property owners will still be allowed to apply chemical insecticides, but CDFA will no longer be able to spray pesticides on vegetation in parks, school properties and the backyards of homeowners. 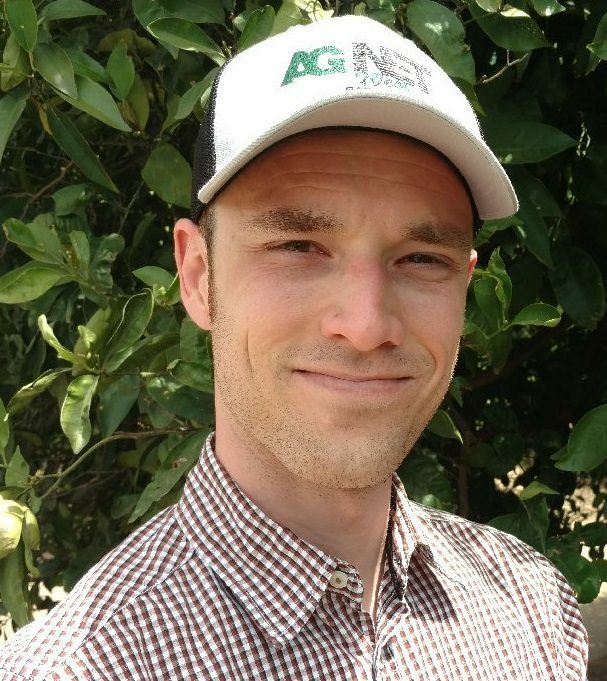 The ruling will have a dramatic impact on CDFA’s efforts to combat pests such as Asian citrus psyllid (ACP), which has been routinely been found in urban areas of southern California. The inability to spray pesticides in backyards to help control ACP is a concern for the state’s citrus industry. “If anybody wants to see the devastation, go to Florida and see what happens when you can’t control it,” Isom noted. There have been over 1,000 pesticide treatments conducted by CDFA, with success in managing or eradicating invasive species of pests that threaten the agriculture industry. “We’ve had other potential disasters that have been averted by the opportunity and the ability to spray responsibly, and you take that tool away and it spells big problems for agriculture in California,” Isom said. Efforts to control pests by releasing sterile males of the species, or other insects that prey on the targeted pest is still allowed, but any further action is prohibited until the CDFA certifies a revised Environmental Impact Report for the Plant Pest Prevention and Management Program. The injunction came in response to a lawsuit filed by the City of Berkeley and several environmental groups. CDFA officials have indicated they are considering appealing the case. The public also has the opportunity to provide input on new pesticide treatments and which sites should be approved under the program.